Reasons abound why one person should not take on the dual role of nonprofit CEO and board chair. So, when Meals on Wheels East Texas (MOWETX) announced its new CEO in July and at the same time installed her as board chair, they were tempting fate. In April, MOWTEX received a letter from their state funder indicating their contract would be terminated if this arrangement were not changed by May 3rd. The board has now declared itself to be in restructuring mode as regards its “strategic leadership.” But is it in time to save itself? MOWETX has had a leadership shakeup in recent years. According to a lawsuit filed against MOWETX, after 28 years of service, former CEO Michael Powell was fired from the nonprofit just days after indicating he needed to take a medical leave. Powell filed a complaint in May 2018, and the matter remains in court. In the meantime, MOWETX hired their new CEO/board chair. There are layers of concern with this appointment, particularly in the face of the ongoing litigation. Most importantly, this dual role explicitly violates the terms of the nonprofit’s contract with the East Texas Council of Governments, which has, in a letter to the nonprofit, called the arrangement a “conflict of interest.” Meanwhile, the East Texas Council of Governments has the right to terminate the contract entirely within 90 days for failure to comply with any portion of it as written, and the contract is going out for bid in September. This would appear to constitute an unreasonable risk to the program. We disagree; we say that it is in effect a staff leadership position whose oversight is led by the same woman in a board leadership position. At a time when such concerns might put the organization at unusual risk, it is a questionable move in terms of checks and balances. 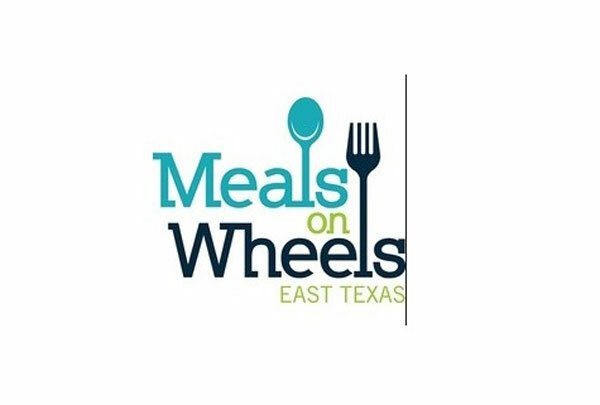 The statement said Meals on Wheels East Texas serves daily meals to more than 3,300 homebound seniors, an increase from the almost 3,000 daily meals that the organization quoted in a July statement announcing Kietzer’s hiring. “Our finances are in good order for the first time in many years,” Joe Denson, a former construction company owner and the treasurer of the board of directors, said Tuesday. “By following best business practices, our new CEO and her team have taken MOWETX’s books into the black several months ahead of schedule.